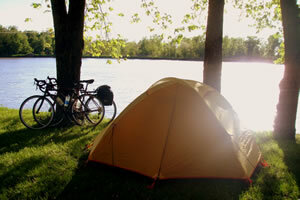 Canada is undoubtedly a place where people go for the outdoors lifestyle. Because of the cold winters (and even summer nights are chilly) the weather is ideal for winter sports. During the other seasons the lakes and coast are perfect for water sports, and the vast national parks make great places for hiking and camping. However, if your idea of a good hike is getting from your hostel to the nearest bar, Canada’s cities offer plenty to keep you occupied. 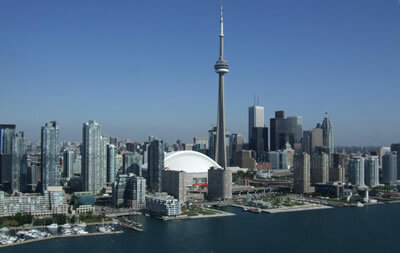 To work legally in Canada on a temporary basis you must get a work permit or visa. The simplest kind of visa to get (and realistically the only kind available if you want to combine working and travelling) is on the Student General Working Holiday Programme (SGWHP). You can apply for this yourself, but as you have to sort out a job before you apply it is very hard to do. It is much easier for BUNAC to process SGWHP applications for you. BUNAC charge a fee for doing this, but it means you can then arrive in Canada without having a job lined up in advance. If you want to find out more about jobs in Canada and the type of work available on a gap year then visit our dedicated gap year jobs in Canada section. 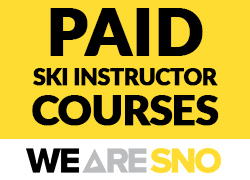 Qualify to work in a ski resort - All-inclusive ski patrol courses, ski instructor courses, snowboard instructor courses and exclusive instructor internships with up to 16 weeks paid work with the Snow School guaranteed. Want to work as a ski or snowboard instructor? EA Ski & Snowboard are now recruiting intermediate to advanced skiers and snowboarders to join them on one of their instructor internship courses. Choose from more than 30 locations across Canada, Japan, USA, Switzerland and New Zealand to learn, earn and play this winter. Get a guaranteed paid job offer, gain an international qualification and receive world-class training. If you’ve been thinking about a gap year in the mountains, a career break, or looking to fast-track your snow sports career, we have a course to suit you. Visit our website to see if you qualify for an EA course and start planning your next adventure. Join a paid ski or snowboard instructor course in Canada, Japan or Europe with WE ARE SNO and have the gap year of a lifetime! Our all-inclusive instructor internships will see you get qualified and paid employment in some of the world's best resorts. Check if you are eligible for a course now. 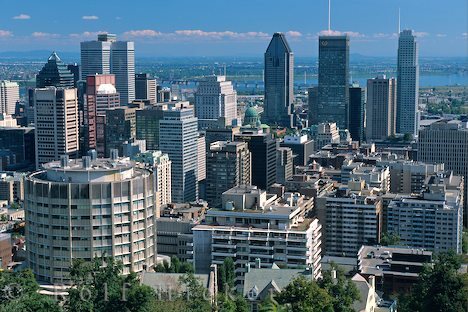 Read our city guides to Banff, Toronto, Whistler, Montreal and Quebec City and learn about the cities and what there is to do in each one as well as finding out useful accommodation information. Canada offers many accommodation options for all budgets and is a backpackers dream with affordable hostels and campsites. 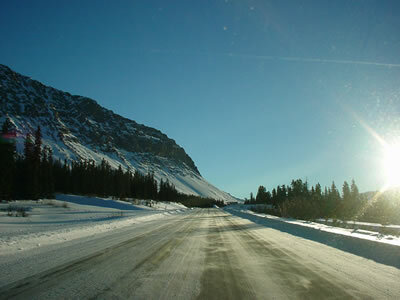 Travellers often underestimate the size of Canada and are unaware of the amount of time that it can take to travel from one place to the next. Read our getting around guide to make sure you are clued up and fully prepared for your Canadian gap year adventure. 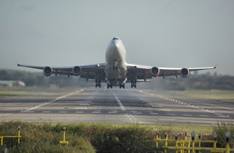 Find out about flying to Canada and the main international airports. 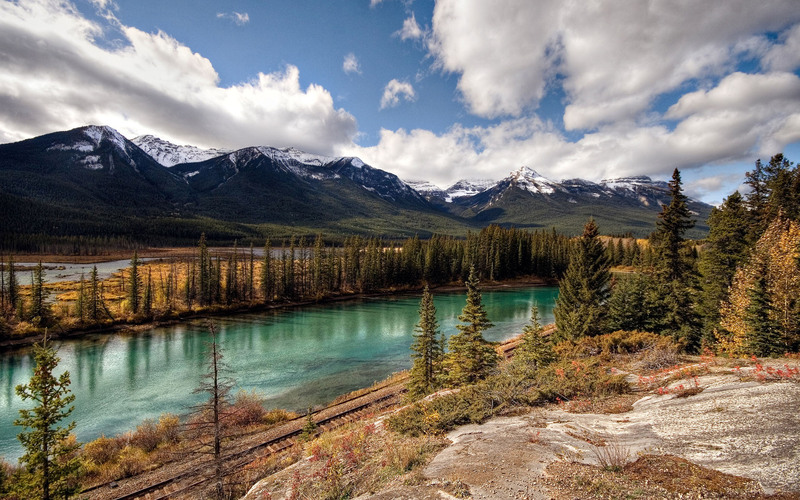 Take a look at our suggested things to do in Canada including visiting an Underground City in Montreal and Canada's first ever National Park in Banff.